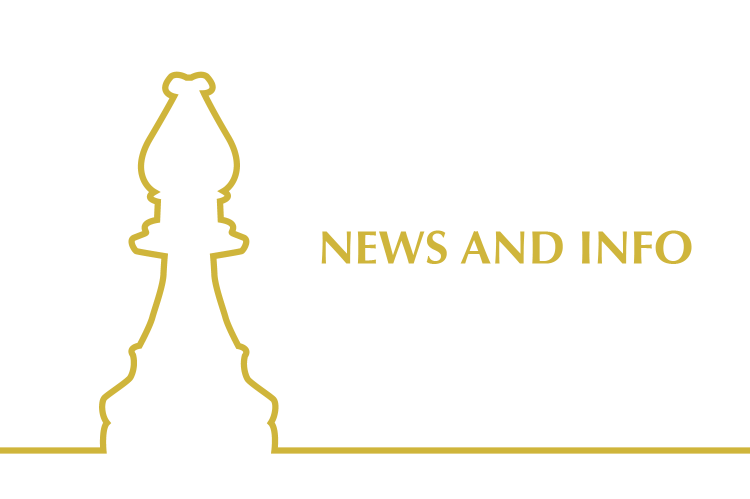 The Norfolk Island Social Chess Challenge is designed to bring together a competitive chess tournament and a love of travel to provide a unique experience. 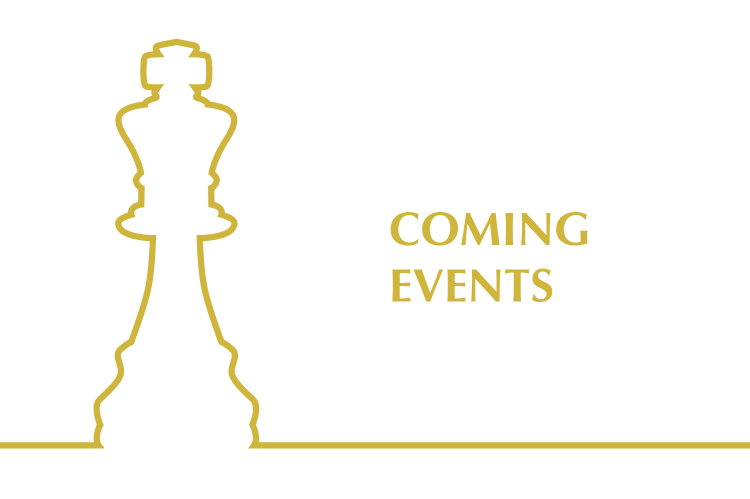 The week long adventure will see players have the opportunity to not only enjoy 3 days of competitive chess (with $2000 in prizes! ), but to explore the historic Norfolk Island via a combination of self exploration and organised tours. For those flying from Sydney, the trip will run from July 5 to July 12, and those travelling from Brisbane will travel on July 6 and July 13. Organised by Go See Touring and supported by the Chess Association of Queensland and Gardiner Chess, make sure you see all the details on the flyer and don’t miss this fantastic opportunity! *Note, that if minimum numbers are not reached, the event will not go ahead. For any questions, please don’t hesitate to contact Michelle Baker at Go See Touring via michelle@goseetouring.com. The 2018 Queensland Blitz Championship is an exciting way to finish the year! Out think your opponents at warp speed to become crowned the Queensland Junior Blitz Champion! 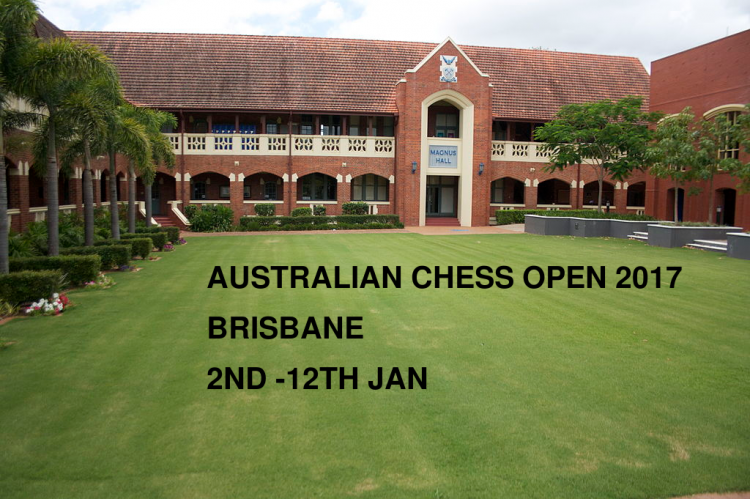 All participants must be members of the Chess Association of Queensland. The 2018 Queensland Junior Problem Solving Championships are on! Given 2 hours to solve as many puzzles as they can, who will be the Problem Solving Champion?! Register from 9:30am December 16, 2018. Location: St Luke’s Hall, 193 Ekibin Rd, Annerley QLD 4103, Australia. All participants must be a Chess Association Queensland member. 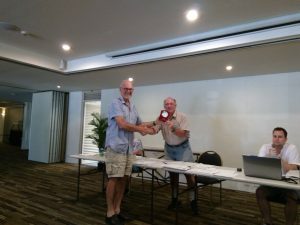 Queensland has a new Blitz Champion – IM Brodie McClymont. It was indeed a fun event to play in – thank-you Shaun and Andrew for running it! I was pleased to see Redcliffe Chess Club’s Brodie McClymont and Tom Maguire quinella the event – Brodie scoring a Bobby Fischer like 11 out of 11 and Tom scoring a most respectable 9 out of 11! Brodie was lucky against Tom so they both say and his position against Hughston was very interesting indeed – I hope some games get posted here! Congrats to Hughston for finishing outright 3rd, Oliver McCarthy, Eason Wang and Oliver Yang for sharing equal 1st in Rating Group A, Orsen Van Der Byl for winning Rating Group B all by himself, Davide Gianni for winning Rating Group C outright and all the Juniors and Cadets who took home trophies. The Early Bird discount for the Australian Open and Minor will finish on Friday 30 November. 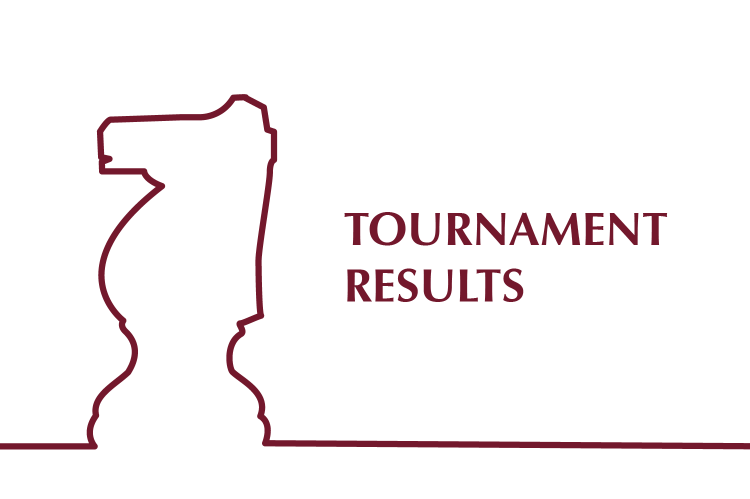 There are already 141 entries (76 in the Open and 65 in the Minor). There is a limit of 216 players so register early to avoid disappointment. 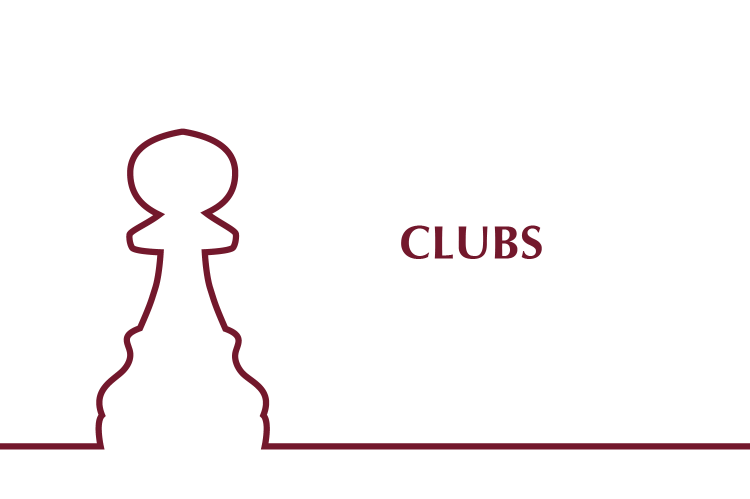 Toowoomba Chess Club is holding a relaunch on Friday 16 November. 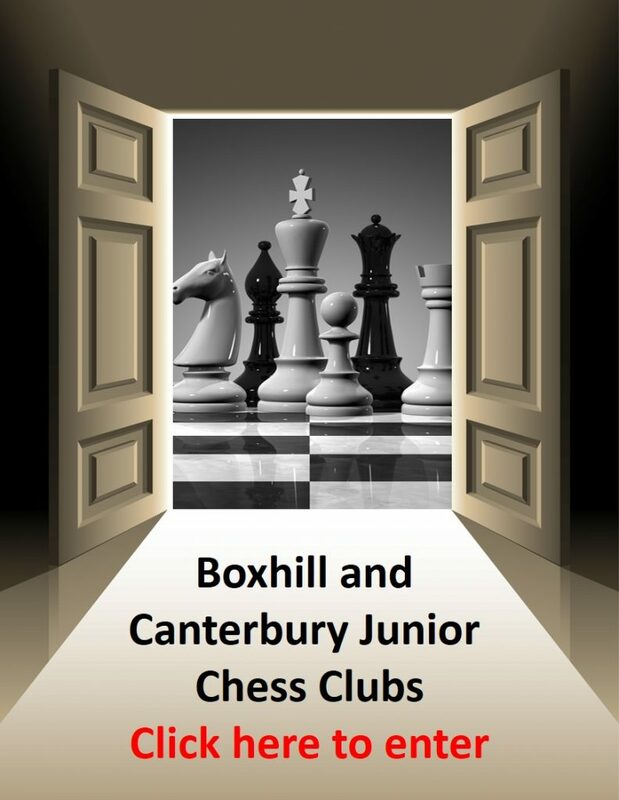 More details on the Toowoomba Chess Club website. The Australian Schools Teams Championship will be held at Prince Alfred College over the weekend of 1 and 2 December. This is for qualifying teams only. Place Name                    Feder Loc  Score M-Buch. Buch. Progr. Place Name                       Rtg  Loc  Score M-Buch. Buch. Progr. Full details can be seen on the flyer here. The Queensland Teams Championship is back once again for what promises to be an exciting day of chess! Teams of 6 are required and can be made up of any 6 players – though all must be CAQ members. This year the event will be at Hinterland Hotel, which is a very popular venue due to the multiple food outlets around (and on site). Full details can be found on the flyer. The Australian Open Championships is held every 2 years and along with the Australian Championships moves around Australia. The last time Queensland held this prestigious event was back in 2006. Featuring both the open competition and an Under 1600 division, we hope to see a large turnout for this fantastic event! Please see the main website http://www.caq.org.au/aus-open for full details.